Diligent brushing and flossing at home is an important component for lifelong good oral health, but it’s not all that you need. It’s important to catch and prevent dental problems that are undetectable to the untrained eye. Regular appointments with Dr. Ishwinder Saran and his dedicated team here at LIC Dental Associates prevent costly damage for patients of all ages. With our preventive dentistry services, we can provide skilled, thorough care that stops problems before they even start. Why Choose LIC Dental Associates for Preventive Dentistry? We strongly encourage every patient, young and old alike, to schedule a professional checkup and cleaning with our office every six months, or twice each calendar year. These routine visits give our team the valuable chance to better understand your oral health and pinpoint any concerning signs of damage or infection as soon as they develop. Additionally, we can cleanse the teeth and gums of stubborn, bacteria-filled tartar and plaque, leaving your smile safer and healthier. Dental sealants are made of a strong, plastic-based substance that’s painted directly onto the chewing surfaces of certain teeth, hardening in place. 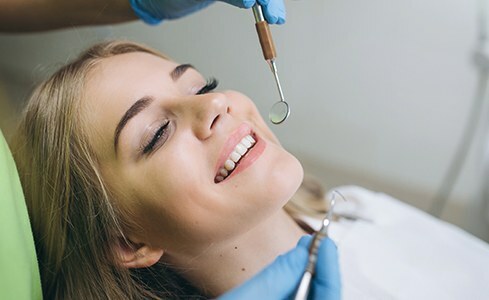 This addition to a person’s smile may seem minor, but the benefits are real and long-lasting – with sealants in place, the deep pits and grooves are well-protected against tricky food particles and decay-causing bacteria! We strongly recommend that children receive dental sealants; adults who suffer from excessive oversensitivity to cavities may also benefit from this effective preventive service. The bad habit of grinding one’s teeth is officially known as “bruxism,” and many patients don’t even realize they fall into this category because they only unconsciously grind while sleeping, leading to lasting dental damage and chronic jaw pain with no clear cause. Thankfully, our dentists are very sensitive to the tell-tale signs and will be sure to pinpoint symptoms during checkups. 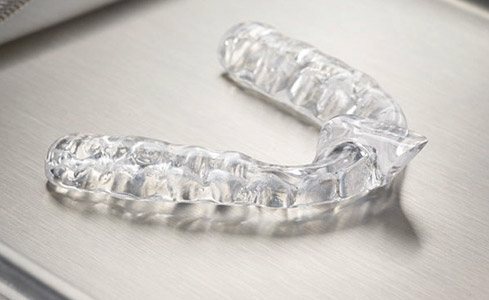 Custom-made oral appliances (also known as “nightguards”) can be painstakingly designed for each patient’s unique mouth, establishing a secure barrier between the rows of teeth that prevents contact. Are you (or your child) a seasoned athlete? We strongly encourage patients to protect their smiles as vigorously as they do their heads or knees while out on the court or field. 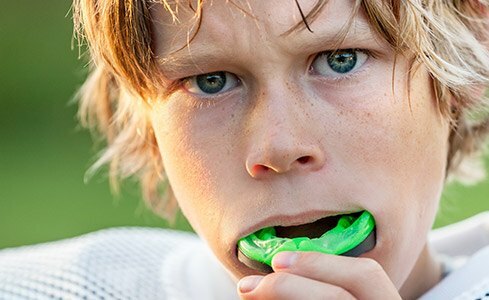 Instead of grabbing a “one-size-fits-all” sportsguard from the store, our customized oral appliances offer a superior fit in terms of stability, comfort, and flexibility. Wearers are capable of speaking clearly and breathing without strain, which means they can focus their full attention on the game! In its earliest stages, oral cancer often manifests in symptoms like discolored oral tissue, suspicious mouth sores that are slow to heal, and strange crusts and lumps. As a result, your dentist may likely be the first line of defense against this deadly condition. We perform dedicated oral cancer screenings during regular checkups so that potentially cancerous cells can be caught and diagnosed as early as possible. Your safety is our top priority! Fluoride is a natural mineral that’s very beneficial to a person’s oral health – studies have shown that regular exposure through foods, tap water, and oral hygiene products can result in tougher tooth enamel that’s less prone to cavities over time. 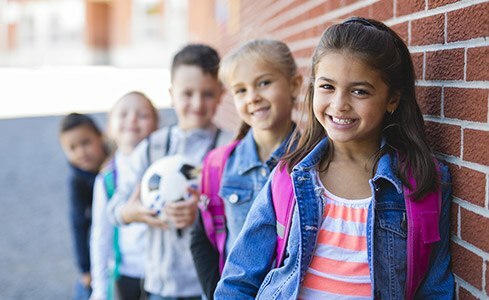 At LIC Dental Associates, our team may recommend professional fluoride treatment during regular checkups and cleanings, particularly for children who could benefit from the boost of added strength and protection. This application only takes a few minutes and is pain-free!